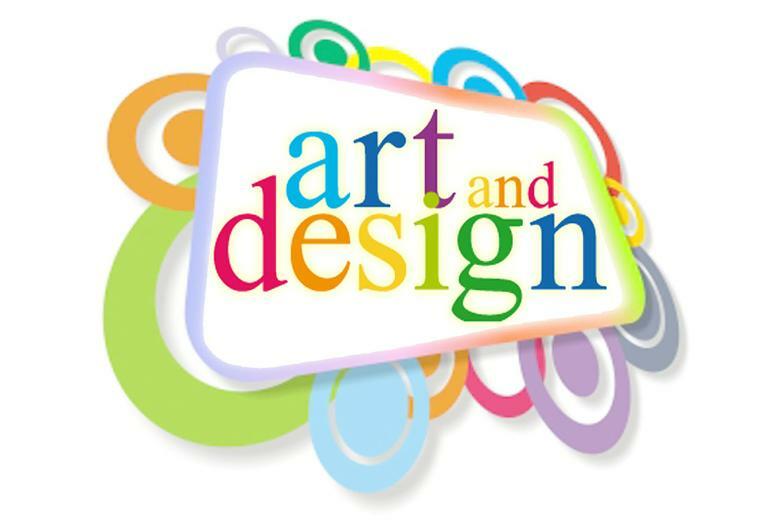 Art and design enables children to understand and appreciate the visual world through observation and analysis. Technical skills are developed alongside imagination and creativity. Dexterity and fine motor skills are essential for control over paint brushes and chalks and these are developed through the years. All the children have access to a full range of materials for drawing, painting, printing, textiles work and the use of natural materials, such as clay. Art activities are often linked to topics from the World Around Us that children are studying, and at times studies of famous artists’ work are undertaken. Artwork from the children is presented around the school on display boards and also on the walls in classrooms. This gives the children a chance to take pride in their own work and to show appreciation to the work that others have created.